Entry level EC2205 approved touring helmet with a thermo plastic moulded shell & multi-point ventilation system. A simplistic, EC2205 approved, full face helmet with some nifty features to suit the great price point. This new full face Spada helmet, the SP16, has a moulded thermoplastic construction with front upper and lower air vents for improved airflow. Seeing is believing with the Spada SP16, literally. The visor is clear and can be open at a range of positions, balancing wind protection and visibility. Then there is the internal drop down tinted visor to shield your eyes from the sun, all of this to improve your vision while riding. 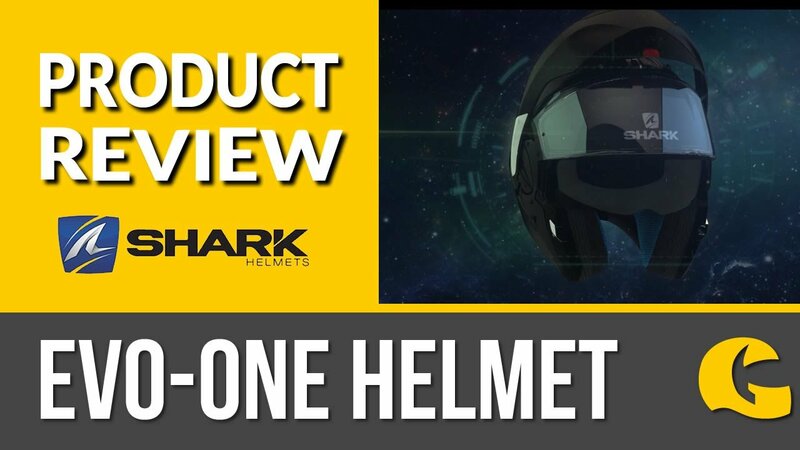 The helmet also has removable pads and a quick release micro ratchet closure system.